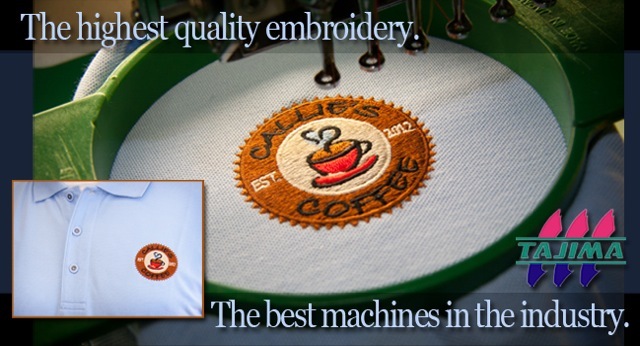 Did you know you can improve the morale of your employees simply by providing them with custom logo shirts to wear in the workplace? Many corporations and businesses are making the switch from traditional business attire to business casual and are reaping the rewards of their efforts. - The new Port Authority Interlock Polo Cover-up is one of the best-selling custom logo shirts at Corporate Shirts Direct. This double knit, dual-color polo takes its inspiration from the clean styling of a woven shirt. 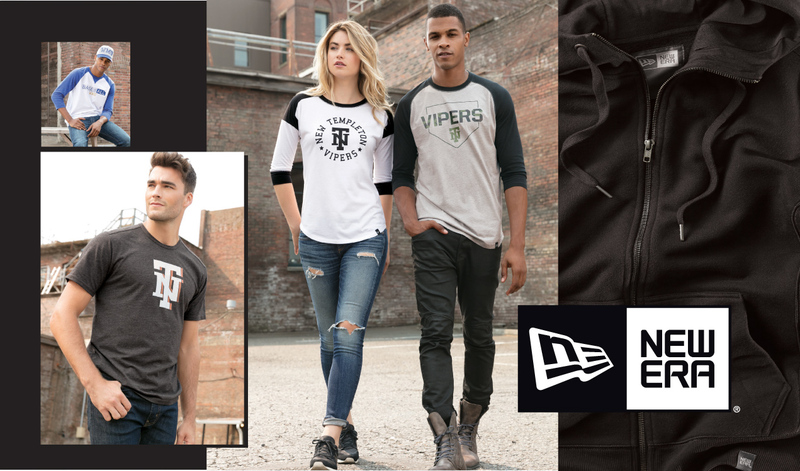 It’s lightweight and soft and is versatile so you can layer it over a tee, polo or woven for a modern and professional look your customers will appreciate. you’ll find your employees eager to wear this comfortable long-sleeve work Shirt and even more eager to get to work when the clock strikes. - CornerStone’s EZ-cotton Tactical Polo custom logo shirts were developed for professionals whose jobs demand an all-cotton fabric. This is a durable tactical polo that features a no-curl collar and resists pilling fading, wrinkling and shrinking. Offers double-stitching throughout, mic clips at the center of placket and shoulders and Raglan sleeves. - Port & Company’s Tall Core Blend Jersey Knit Polo is an easy to care for blend with a soil resistant finish. This is one of the most comfortable custom logo shirts in the inventory. Your employees will love coming to work in the Port & Company polo shirt instead of a stuffy suit and tie or blazer. More and more company owners and managers are discovering the benefits of allowing their employees to wear custom logo shirts to work. They find that branding is increased and even extends outside of the building and into the community. Custom logo shirts can help your corporation establish a strong presence in your local community with employees who are proud to wear your company logo to and from work, while at the workplace and even out and about while running errands and shopping. You can build a great working relationship between your employees by providing them with similar attire that is professional looking and comfortable to wear throughout the workday. Just watch morale soar and productivity increase! Many businesses consider the purchase of business casual apparel to be the best investment they’ve ever made in their company. CorporateShirtsDirect.com is your direct source for all corporate apparel. 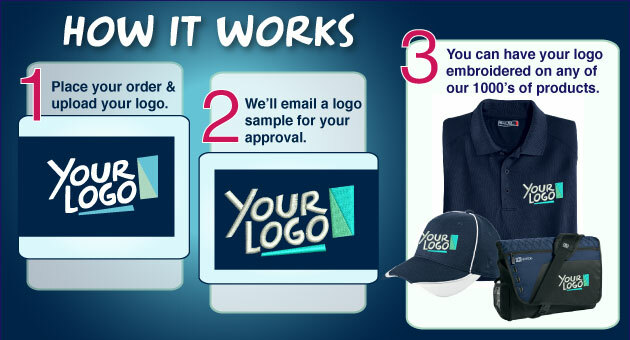 You’ll receive high quality embroidered apparel with your company logo, message or infographic at the best prices you’ll find anywhere. 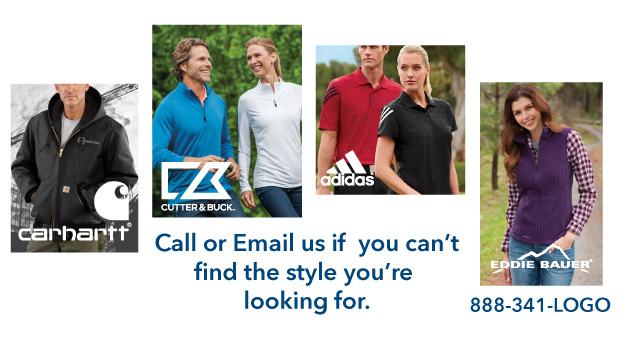 To see their entire line of custom polo shirts, caps, jackets, T-shirts and more, visit CorporateShirtsDirect.com.